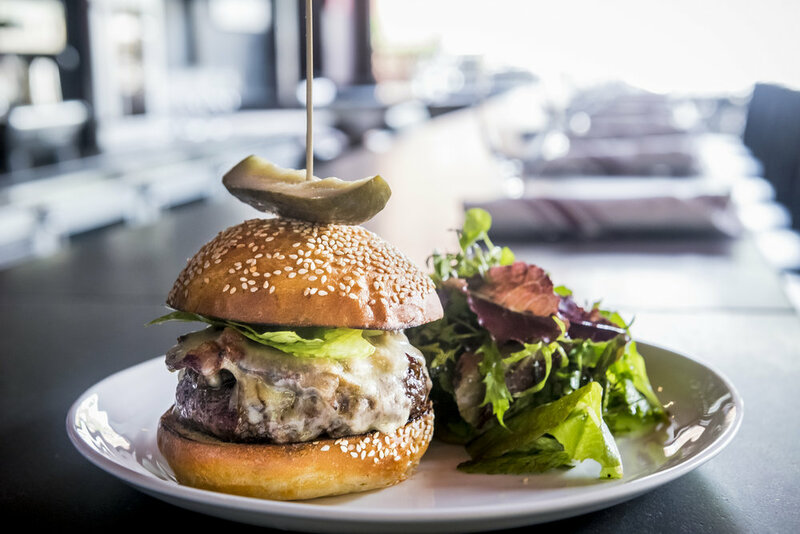 A tribute to the old world European boucheries, The Butcher Shop is a neighborhood wine bar and full-service restaurant offering a highly-seasonal menu for dinner daily and weekend brunch. 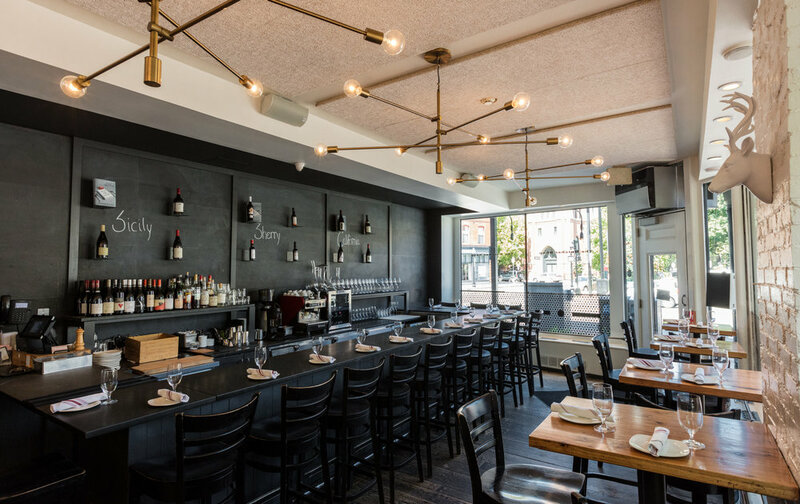 Inspired by Chef Barbara Lynch’s travels throughout France and Italy, The Butcher Shop is the perfect place for a glass of wine and a small bite, or lingering over a meal. 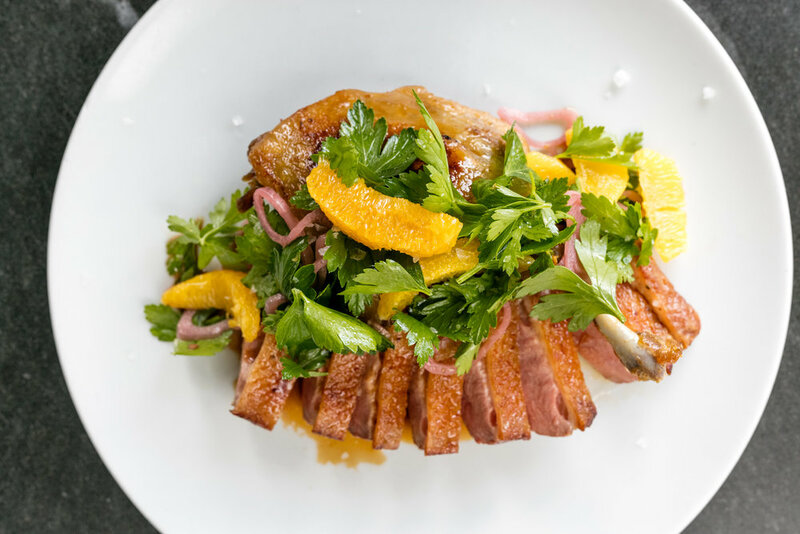 The menu highlights meat and produce from local farms and vendors with whom she's built decades-long relationships with. 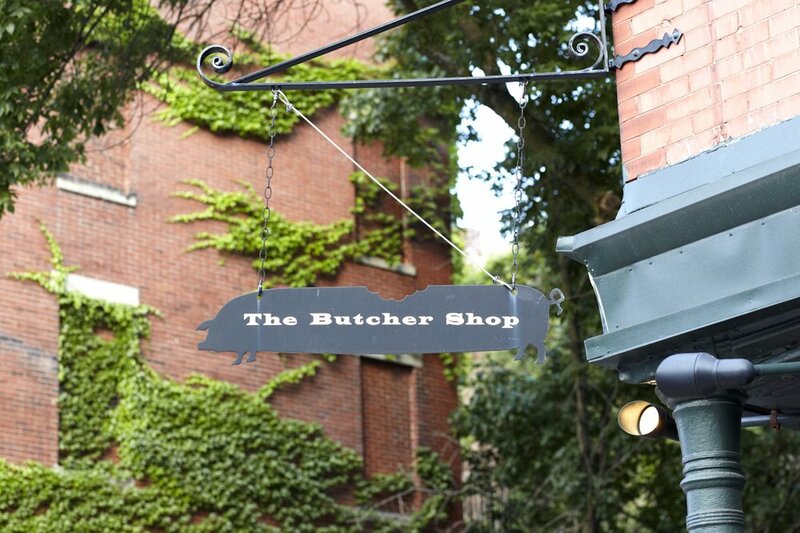 The showpiece of the The Butcher Shop is the butcher block, which hosts a selection of cheese, house antipasti and freshly-baked loaves of bread. Our team of talented and passionate individuals is the foundation of everything we do. Representing a variety of backgrounds and experiences, everyone is united by a shared commitment to excellence, education, and hospitality. Read about our team.